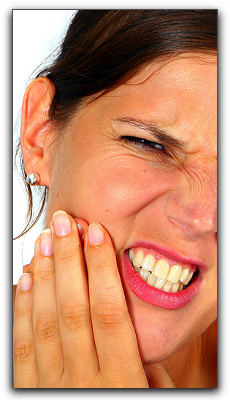 Hearing that you have periodontal disease or “gum disease” can be upsetting. Here at Koch Park Dental in Florissant, we are committed to educating and assisting patients in preventing gum disease. If you discover that you already have it, don’t despair. We can help. Whether you are just being diagnosed, working to undo problems of the past, or trying to prevent gum disease for the future, we have answers. 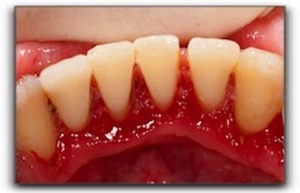 Gum disease can sneak up on you. Regular check-ups and consistent, thorough oral hygiene is vital for preventing the pain and health issues associated with periodontal disease. It can be successfully treated, but avoiding it is clearly best. At Koch Park Dental in Florissant, we’re equipped to care for all of your dental needs, including issues such as sleep apnea. Schedule an appointment today. 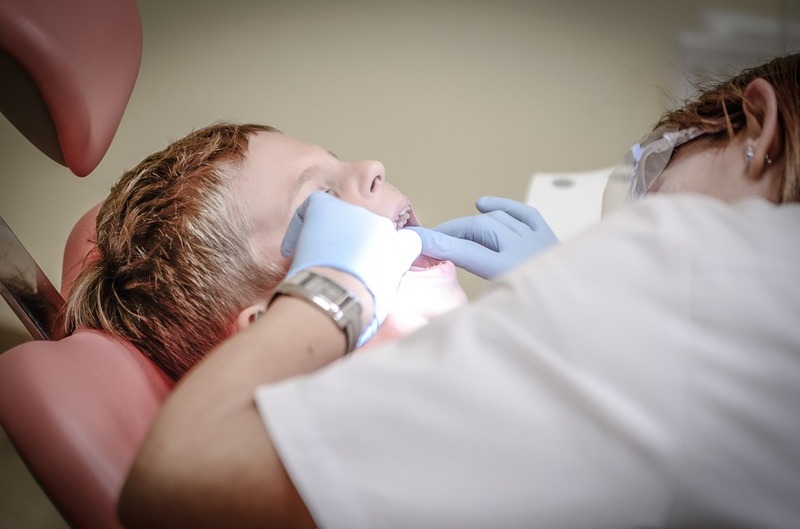 At Koch Park Dental in Florissant, we provide full service, general dentistry to each of our patients. 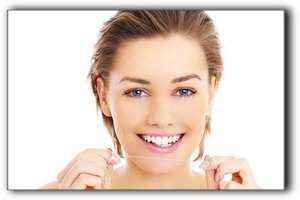 Our goal is keeping your teeth and gums clean and healthy, and your smile as beautiful as it can be. If it’s been a while since you had teeth cleaning, give us a call to schedule one. You should have your teeth cleaned professionally every six months. Even if you brush and floss twice a day, the simple fact is that this isn’t enough. Plaque is extremely sticky, and can harden into tartar, especially in those hard-to-reach places. Everyone should have tartar removed by a skilled hygienist. In addition to removing built-up gunk, a cleaning involves inspecting your gums. We’ll look for any inflammation and other signs of gum disease. As with most things, early detection is best for successful treatment. At Koch Park Dental in Florissant, we’ll keep your smile clean and beautiful. We provide general and cosmetic dentistry, dental implants, and treatment for issues such as sleep apnea. Schedule an appointment with us today.